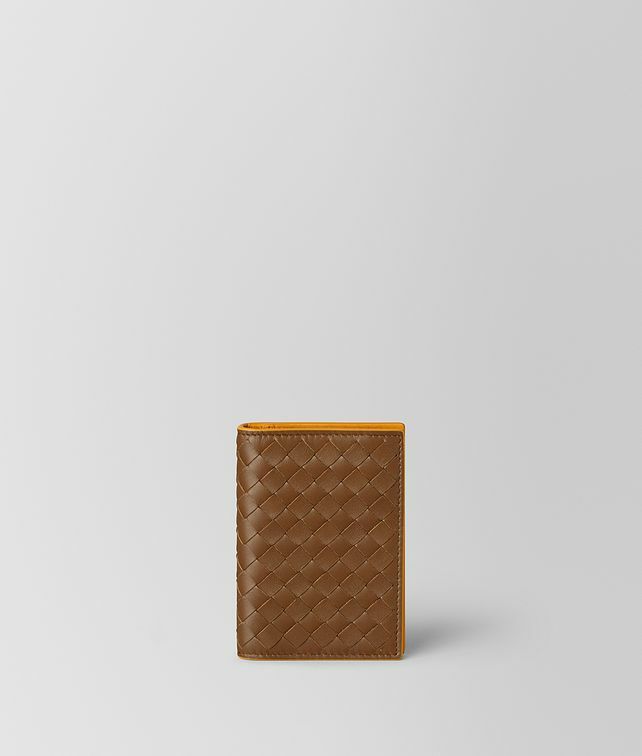 This slim card case is crafted from sturdy VN leather in our signature intrecciato weave. The design features a seamless flat pocket on the outside and a smooth nappa interior in a contrasting colour. Fitted with six credit card slots. Height: 11.2 cm | 4.4"